Go Back to the Homepage / What is radiation? 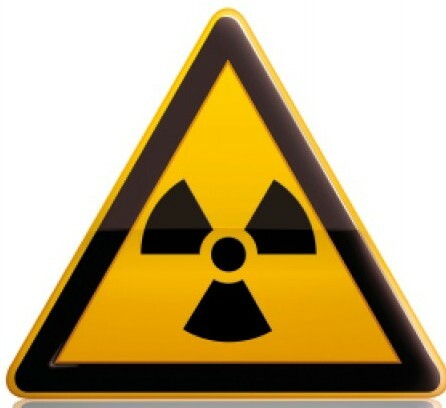 Anyone who has seen movies or watched TV has heard of radiation. However hollywood and reality seldom are one and the same. Lets take a closer look at what radiation really is. Nuclear Radiation is emitted by certain isotopes as a means of releasing energy as they seek to reach a stable (non-radioactive) state. An isotope is each of two or more forms of the same element that contain equal numbers of protons but different numbers of neutrons in their nuclei. This makes the element differ in relative atomic mass for each form, but not in chemical properties. So any isotope of an element will look, taste and smell alike, but some isotopes will emit radiation. Some isotopes like Radioactive iodine (I131) emits two types of radiation as it decays toward stable state. Once this happens, it is no longer radioactive. Beta particles are emitted as part of this decay. The easiest way to think of a beta particle is as a small projectile like a BB from a BB gun. One BB fired at low speed has little impact and won’t penetrate deeply. However, firing many BBs at low speed will cause damage, to a person, even if they don’t penetrate deeply. The second radioactive component of I131 decay is a gamma photon. This is best thought of like an Xray. It is energy without any real mass. 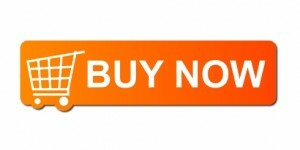 Because it has almost no mass, it is able to penetrate tissue much deeper. This is why you are instructed to keep a distance from other people, as the gamma radiation is exiting your body and can be “seen” by a device such as a geiger counter. Limited exposure to this gamma radiation is not considered harmful to others, since the amount of damage that it does is very limited. However, prolonged exposure by others is not recommended, since the effect is cumulative. The real danger is coming in contact with I131 contamination. Any radioactive iodine entering healthy bodies will be absorbed by their thyroids where the Beta particles can destroy healthy thyroid cells. 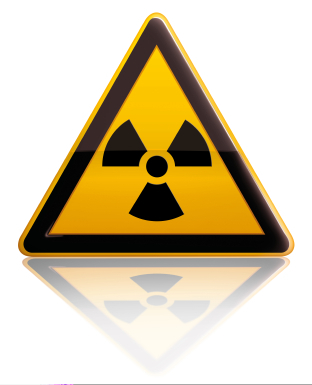 Radioactive Iodine will be released by your body through urine, feces, saliva and sweat. 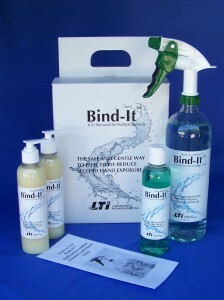 Using Bind-It™ will remove this contamination and reduce the danger of second hand radiation exposure to your family.